A big takeaway from JavaOne 2017 was the push toward cloud-native apps. Here's the latest news (and examples/presentations) of what to expect in the ecosystem. 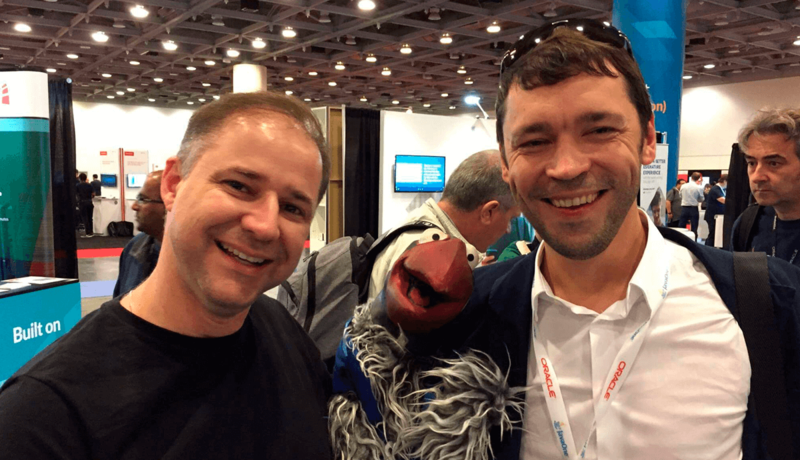 We must admit that JavaOne 2017 in San Francisco got wide resonance: The great number of participants were actively involved in the conference, talking about Java's role in transforming the way people work and live in the digital era. The world’s largest gathering of Java developers saw discussions about the latest runtime updates, container-based solutions, and serverless architectures that help developers to build modern, distributed applications to meet the needs of their projects. With over 12 million developers all over the world running Java and more than 1 billion downloads each year (following Oracle), Java remains the world’s most popular programming language. Java is also the #1 developer choice for cloud, with over 21 billion cloud-connected Java virtual machines. Being a Java native cloud, Jelastic is highly involved in the activities of this ecosystem. 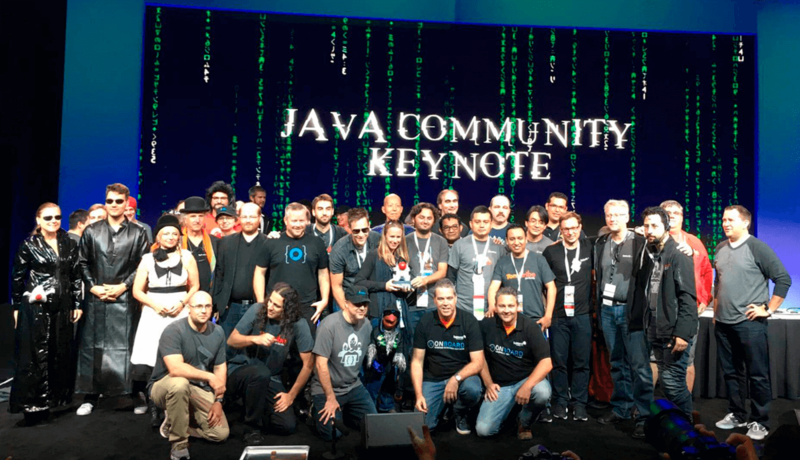 So we’d like to highlight the results of Jelastic's presence at the JavaOne event this year. This year, Ruslan Synytsky, Jelastic CEO and co-founder, gladly participated as a stage speaker with a session on the decomposition process of legacy Java EE applications, which attracted the interest of many conference visitors and later grew into an informal chatting and discussion at the developer lounge zone. “Jelastic is fantastic,” he said – maybe we’ll use that statement as our new motto Thanks, Rodrigo! Watch the video below demonstrating how to run Java EE applications in the cloud with Jelastic PaaS, based on a Payara installation sample. JavaOne 2017 is a large scale event that gathers ‘big names’ in one place and offers the opportunity to learn from the world’s foremost Java experts. Watch the series of interviews made during the conference by JavaONE Rockstar Consultant and Java Champion, Adam Bien –The Java People Faces.